还使用 co? 不是有 async/await 吗? 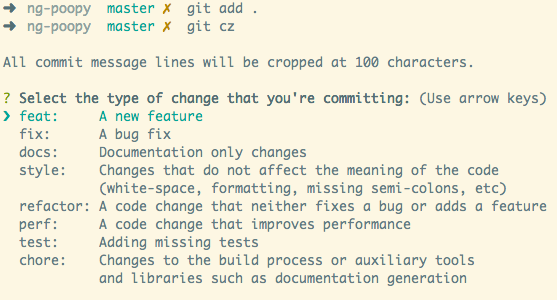 git commit -m "fix tweak on ie9"
git commit -m "release 0.0.1"
git commit -m "refactor to use es2015"